The latest title in the uber popular, now-annual “Call of Duty” franchise has been revealed: “Call of Duty: Ghosts” will be Activision and developer Infinity Ward’s latest first-person shooter (FPS) title for this year. 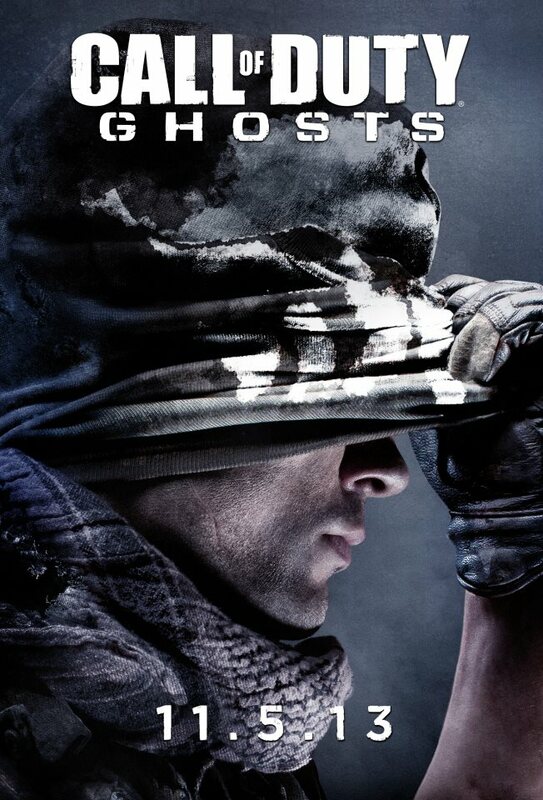 CoD: Ghosts is expected to be released November 5th on almost every current and next-gen platforms. Activision has also confirmed that CoD: Ghosts will bring an “entirely new story, setting and cast of characters, all powered by a new, next generation Call of Duty engine”. So far there has been no word from Activision and Infinity Ward on the new game engine, with little else known besides the title and the teaser trailer released early this morning. While Activision has confirmed that the title will be available for the PC, Xbox 360 and PS3, the Wii U is a notable exception. The company has also confirmed that “next-gen” platforms such as the upcoming Playstation 4 and new Xbox will be supported. In addition, Activision will also be giving “an exclusive first look at the game” during Microsoft’s new Xbox unveiling on May 21. In the meantime, stay up to date with the latest CoD title via its Facebook page, or the official Call of Duty YouTube channel.